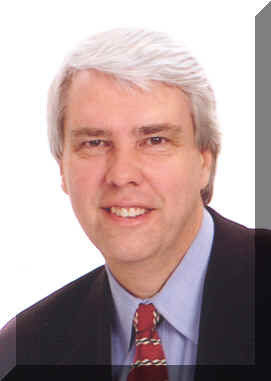 Bill has been a licensed broker in the State of Texas since 1980. During this period of time, with prior partnerships and associations, he has sold or syndicated over $125 million dollars worth of Retail, Residential, and Multi-Residential properties situated in the Dallas/Fort Worth Metro area. Since 2004, he was been awarded the achievement level of Pinnacle Producer, the most productive level in the company and Vice President. Prior to his affiliation with Allie Beth Allman, he was chief executive of Touchstone Realty Advisors, Inc. and President of Westover Realty, Inc. Touchstone Realty specialized in the executive home markets of Park Cities Lakewood and Oak Lawn. Westover's portfolio of Retail income producing properties exceeded one million square feet of Assets managed. A Dallas native, Bill was a graduate of Henderson State University in Arkansas with a major in Marketing an a minor in Accounting. His sales experience began with the Southwestern Company of Nashville, Tennessee working during the summer months that paid for college expenses. Bill is married and resides in a 1920's home that he and his wife remodeled in Old East Dallas. He is a 32nd degree Scottish Rite Mason, Shrine Mason, a member of Preservation Dallas, member Dallas Historical Society, charter member of For The Love of The Lake Adopt - a - Shoreline, Vice President of his Homeowner Association and a volunteer coach at the Park Cities YMCA sports programs.